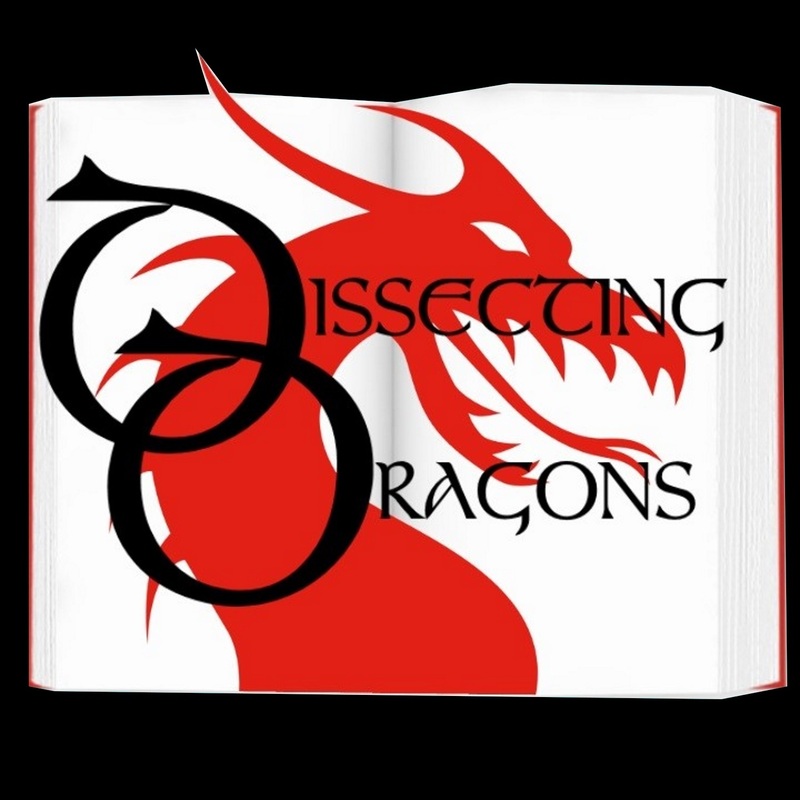 Dissecting Dragons: Episode 35: Three Goblins Walk into a Bar - Writing Humour in Speculative Fiction and How to Avoid the Accidental Funny. Episode 35: Three Goblins Walk into a Bar - Writing Humour in Speculative Fiction and How to Avoid the Accidental Funny. This week SFF authors M.E.Vaughan and J.A.Ironside look at what makes a joke funny, particularly when dealing with worlds that due to their speculative nature may have little in common with Mundania (where we all live.) Drwing on their own experiences of jokes that fell flat, jokes that were a surprising success and what makes them laugh, the dragons are set to examine the roots of humour and its wide diversity in Speculative Fiction. Being cultured on the agar plate this week - Terry Goodkind, Mark Lawrence, Red Dwarf, Deadpool and many more. Join us for a look at what makes a laugh.